Automated Interiors will design intelligent solutions that evolve and grow as you do. Our automation systems utilize technology to optimize your time and improve your quality of life. 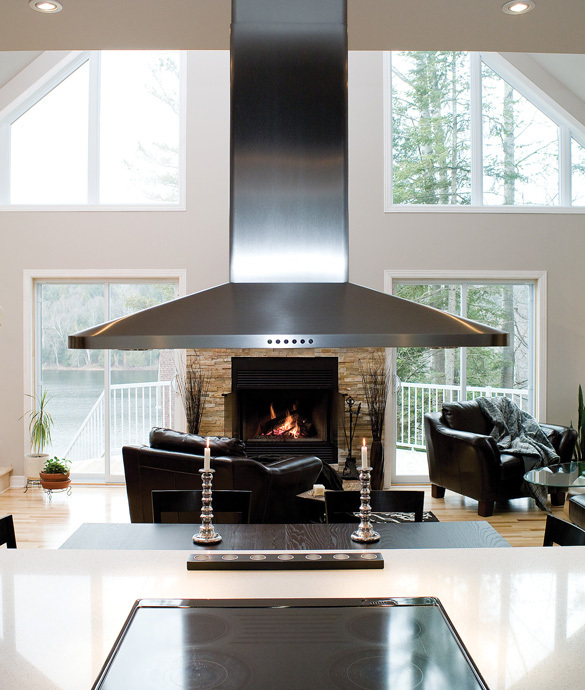 Advanced automation systems provide control of your entire household using one or more handheld devices or touch screens. 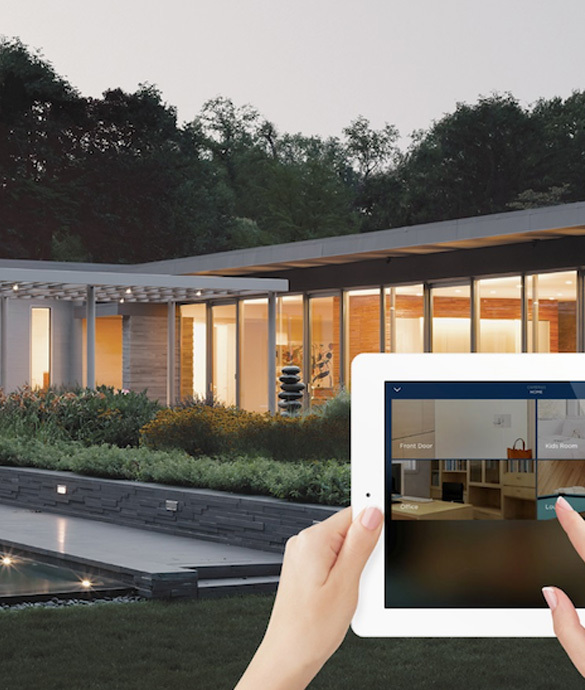 Adjust lighting, house music, thermostats, entertainment, hot tub temperature, and more through one easy-to-use graphic user interface. Bring these various elements under control so that the system adapts to the user’s lifestyle... not the other way around. 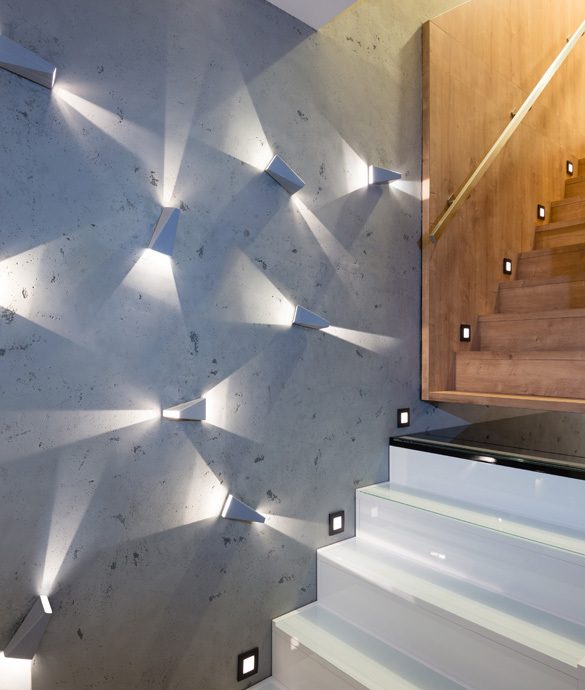 With technology from Automated Interiors the ambiance of atmospheric lighting is under your control. 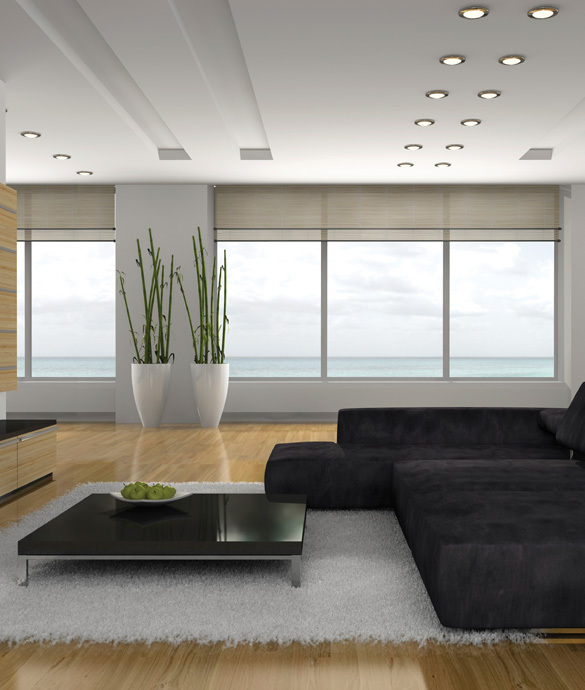 Natural lighting and the way in which you are able to control it significantly enhances your at home living experience. Leave for work or to play, no worries! Your air conditioning and heating systems climate control keep your home at its preset temperature. Living in a time where technology sometimes takes away from communication. 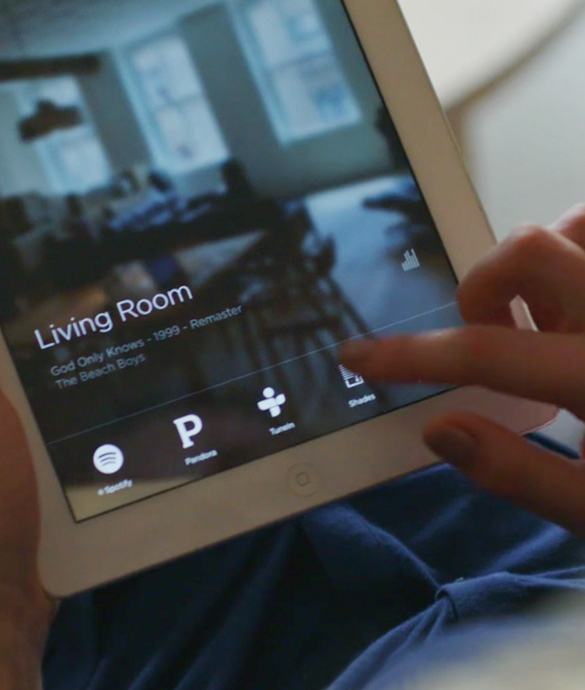 Automated Interiors uses the same technology to bring it back. Keep all of your music in one place and access it from anywhere in the house. 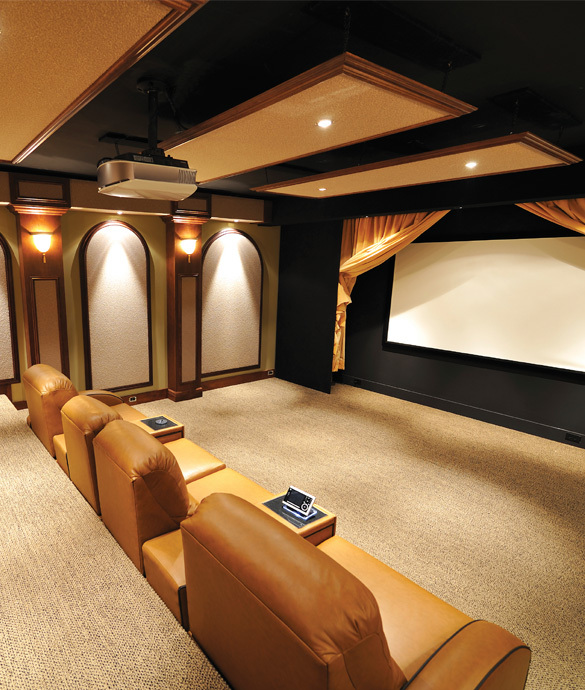 Automated Interiors can tailor a custom whole-house audio and video system. 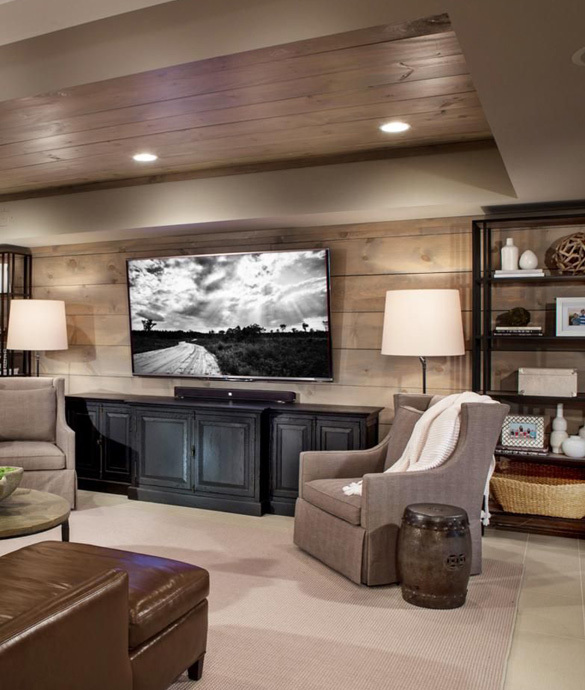 Automated Interiors has extensive expertise designing and programming simple, intuitive systems that integrate climate, lighting, sound, video, and surveillance, allowing for total and reliable control of your home from a single wireless or in-wall touch panel.